Tormey Solicitors in Athlone are one of the largest, longest established and most respected firms of Solicitors in the Midlands. We have successfully served clients for many decades in all areas of law including personal injuries, property transactions, wills and probate. office-viewWe are located in an historic townhouse in the shadow of Athlone Castle on the West side of Athlone very close to the main town bridge. Our central location in the heart of Ireland, affords us an excellent base to provide legal services to clients all over the country, with all major urban area of Ireland accessible within a short space of time. As solicitors in Ireland, we take very seriously our commitment to providing a dedicated, independent and confidential service to our clients to the highest professional and quality standard. We are an integral member of an international group of lawyers thus providing access to legal services throughout Europe. Our express pledge to our clients is to provide a swift, cost effective and professional solution to legal problems and issues that are encountered by every citizen. trust-handshakeFrom our initial meetings with clients, we strive to put the client at ease, building a strong working bond, based on trust and respect. This applies to all clients from our personal clients to our large corporate clients. We provide our clients will clear and uncomplicated representation for your compensation claims and conveyancing transactions. Our lawyers have a wealth of experience in the areas of law that affect people on a day to day basis, including personal injuries, medical negligence, professional negligence, general litigation, conveyancing, probate and estate planning. Lucy is originally from county Mayo but now lives in Athlone. 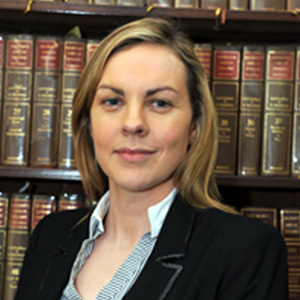 Lucy Boyle joined Tormeys solicitors in October 2010. 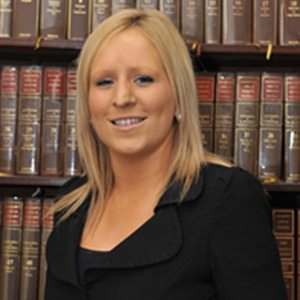 She graduated from UCD with a BCL degree and qualified as a solicitor in 2009. Lucy also completed a diploma in Finance Law with the Law Society of Ireland. Lucy practises mainly Plaintiff litigation, which includessuch areas as personal injuries and medical negligence. Lucy is a member of “Medical Injuries Alliance”. Tony Henry is the managing partner in the firm and has been with Tormeys since 1992. Tony is the managing partner in the firm and has been with Tormeys since 1992. He is orginally from Tuam in County Galway and was educated at Tuam CBS and graduated from University College Galway with a B.Comm and LLB. Tony works in the conveyancing, probate, wills and property litigation areas of the practice. Tony has a keen interest in sport and is a member of Clann na nGael GAA club. Brian Murphy is a partner in the firm and is originally from Portlaoise but now lives in Athlone. Brian is a partner in the firm and is originally from Portlaoise but now lives in Athlone. 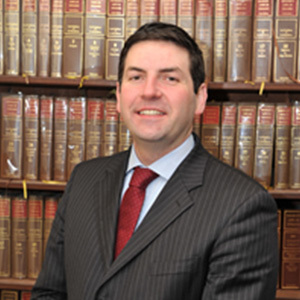 He qualified as a solicitor in 1995 and was educated at University College Dublin from where he graduated with a Master’s Degree in European Law. Brian practices mainly in the area of Personal Injury litigation and has a large practice representing both Plaintiff and Defendant clients. 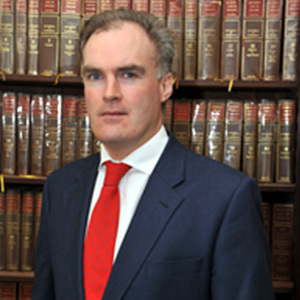 Declan O’Flaherty is a partner in the firm and hails from Lanesborough, Co. Longford. Declan is a partner in the firm and hails from Lanesborough, Co. Longford. 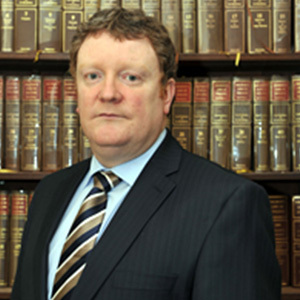 He qualified as a Solicitor in 1999, having completed a Masters Degree in Law at Queen’s University Belfast. Declan is a keen GAA fan and also enjoys boating on Lough Ree. 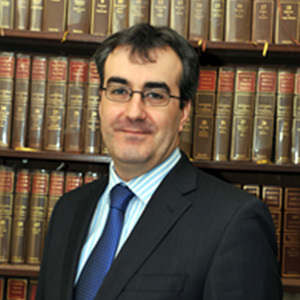 He practices mostly in the area of Defence Litigation and also has an interest in arbitration and computer Law. John has been with Tormeys Solicitors since April 2001 having joined the firm as a Legal Executive. John has a BA (Hons) degree with a specialisation in Taxation and Law. John has been with Tormeys Solicitors since April 2001 having joined the firm as a Legal Executive and worked in the areas of Debt Collection and Personal Injury litigation for both Plaintiff and Defence (insurance and non-insurance). John qualified as a Solicitor in 2008 having done his traineeship with the Firm. Since qualifying as a Solicitor, he has been working as an Associate Solicitor with the firm and advocates on all matters coming before the District Courts and is responsible for ensuring that cases are brought to a conclusion in a timely fashion, whether through negotiation or trial. John also operates the day to day running of all debt recovery and licensing matters. Primarily, John’s work involves the prosecution of Personal Injury claims on behalf of people who are injured as a result of Road Traffic Accidents, Workplace Accidents and Medical Negligence.He also has a large defense practice acting for Insurance Companies, defending Road Traffic Claims. He is an elected member of Roscommon County Council having been elected in June 2009. Joanne is a solicitor in our litigation department and joined the firm in 2010. She is originally from County Mayo and completed a Bachelor of Civil Law at the National University of Ireland, Galway. She specialises in defence personal injuries and insurance litigation, and acts in cases involving employer’s liability, public liability and road traffic claims in the District, Circuit and High Courts.